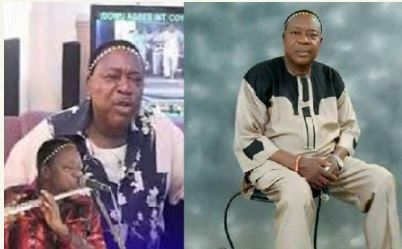 The abductor of iconic, South-south entertainer, Osayomore Joseph are demanding for a whooping sum of N200 million for his release as the family runs helter skelter. The abductors of the popular Edo State musician, Osayomore Joseph have contacted the family, demanding N200m as ransom. Recall, the musician was kidnapped in his house at Orovie village, Benin, the Edo State capital. “The family has been contacted, but honestly the money they are talking about is outrageous. “It is not affordable because there is no way the family can find that kind of money. Osayomore is just managing his life right now and does not have such money. The spokesman of Edo State Police command, Moses Nkombe, said the Police were working relentlessly to ensure the freedom of the victim.